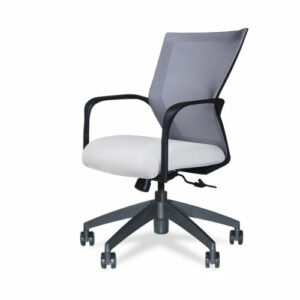 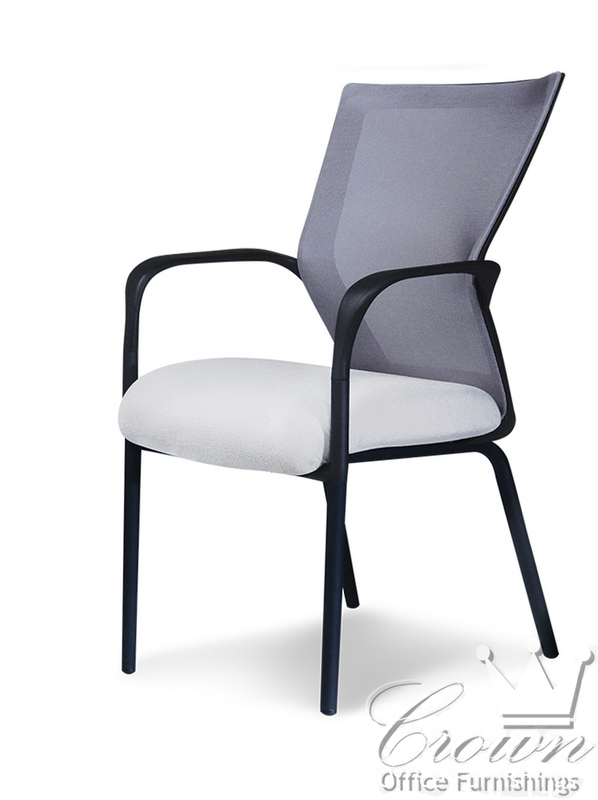 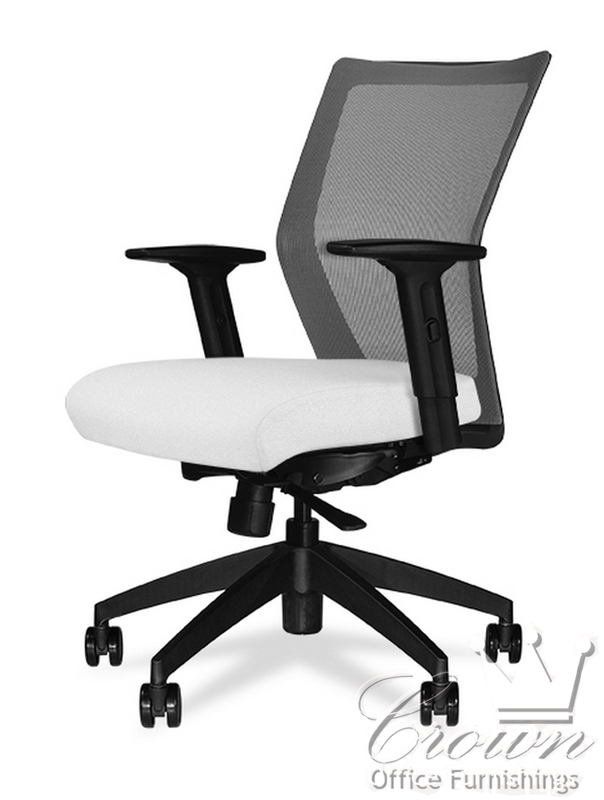 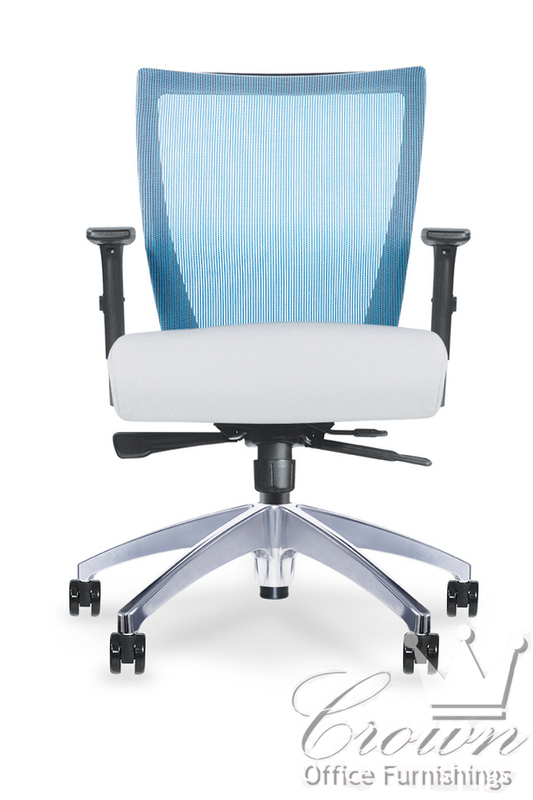 Run task chairs are a great option for your office. 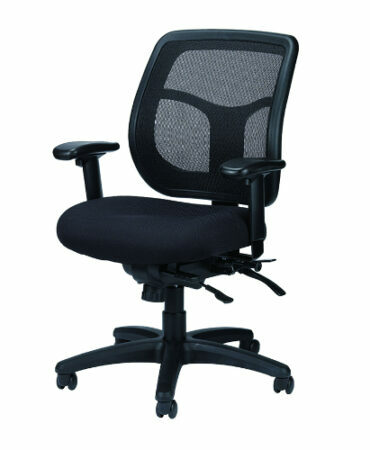 Mesh backs offer added ventilation and and support. 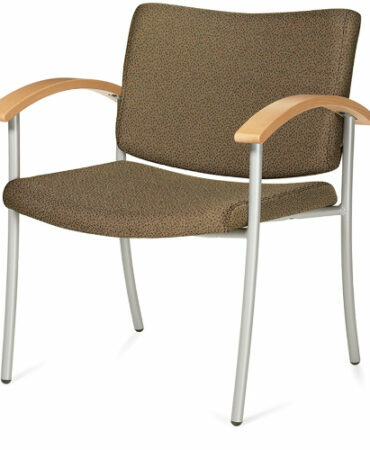 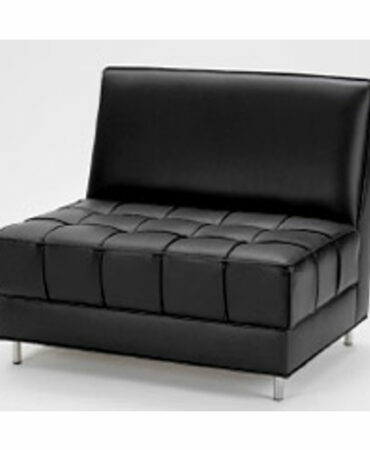 These chairs come in swivel or guest chair, different arm options, and multiple fabric and color options.